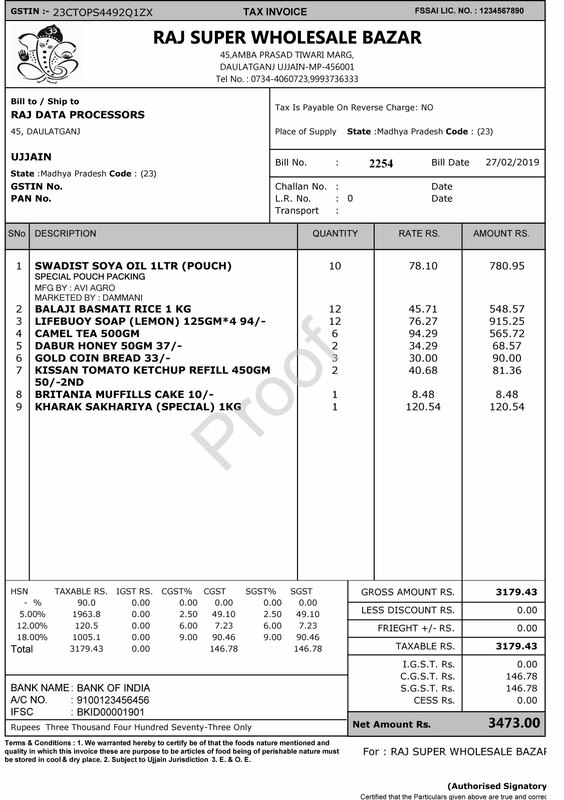 GST (Goods and service tax) is implementing in India from 1 July 2017. 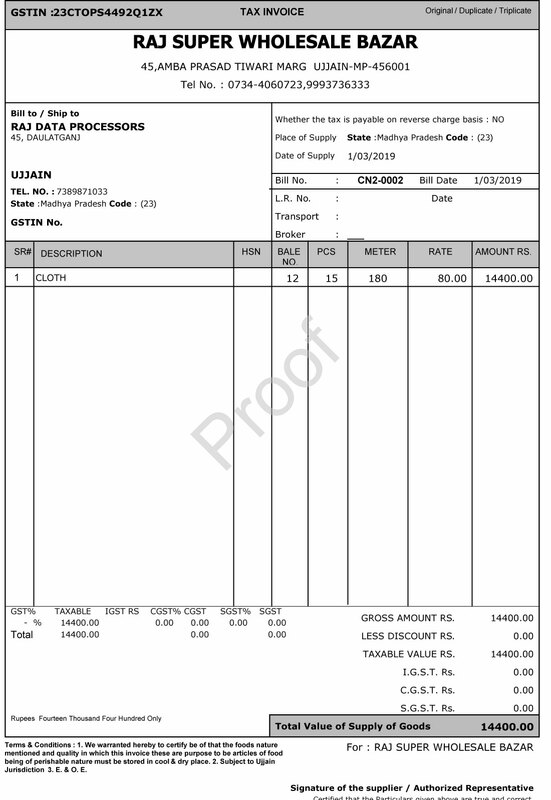 First need of every businessman is invoicing (Billing). 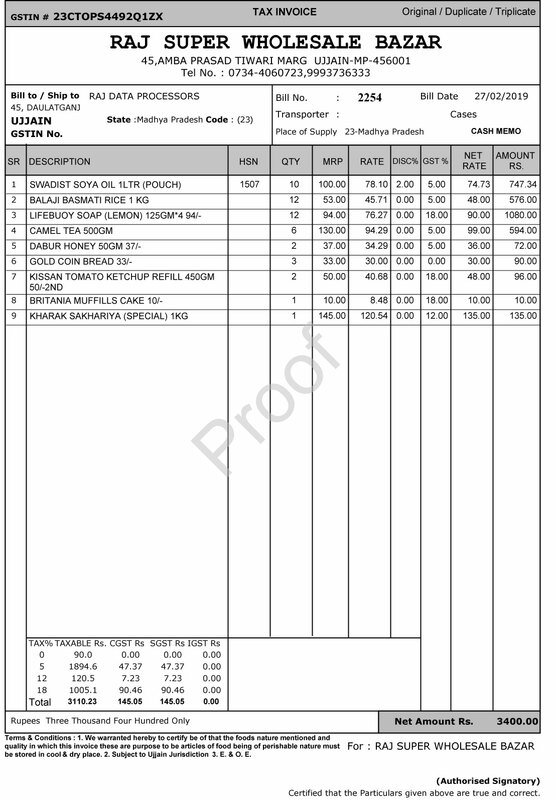 In GST scenario billing is little complicated. 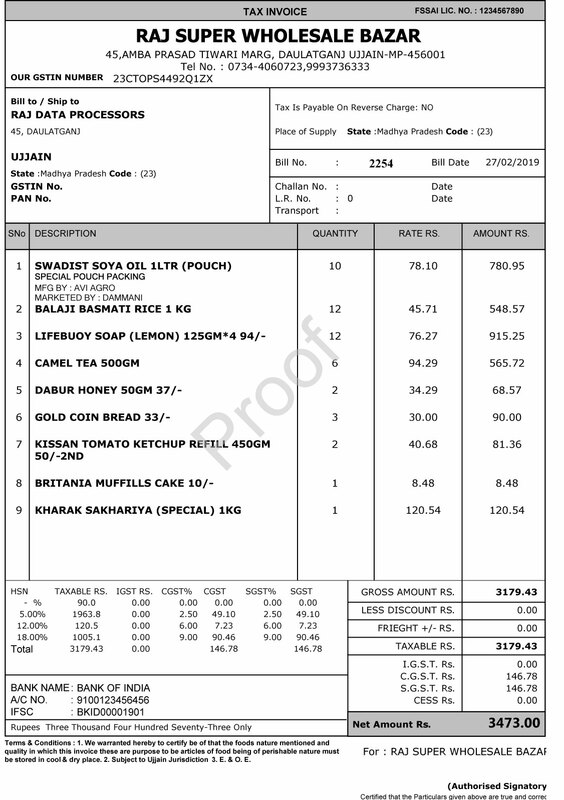 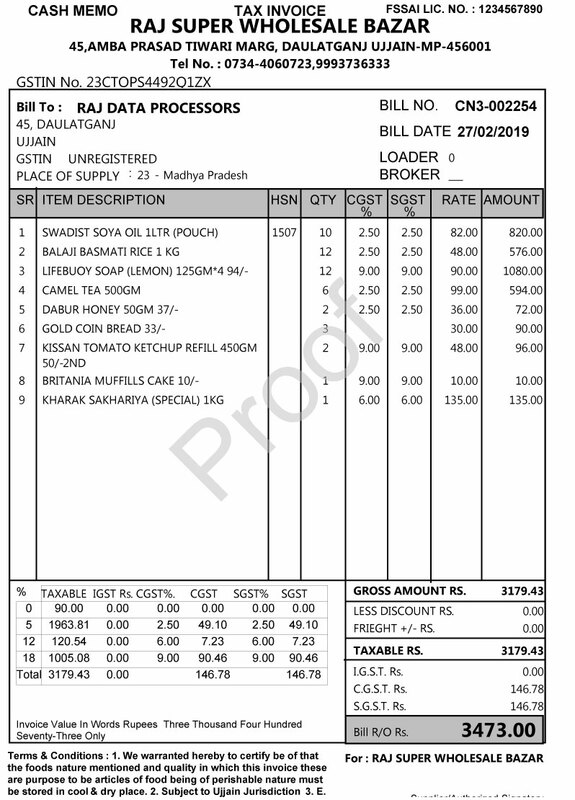 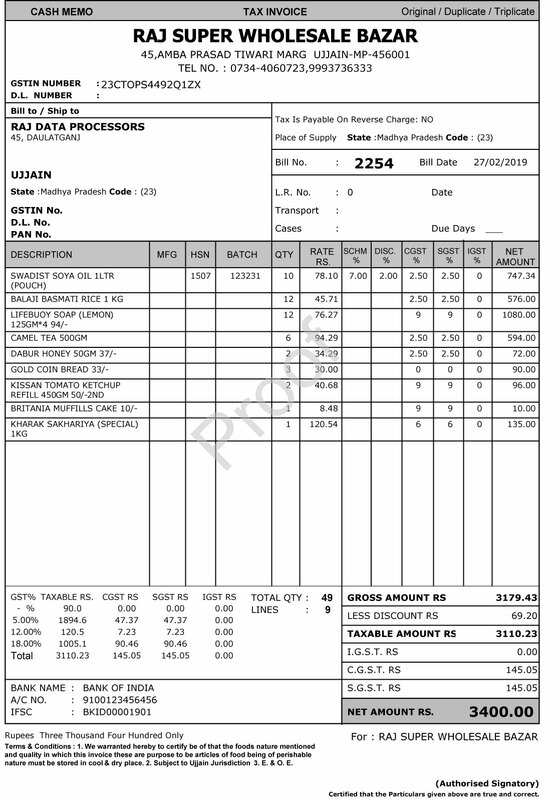 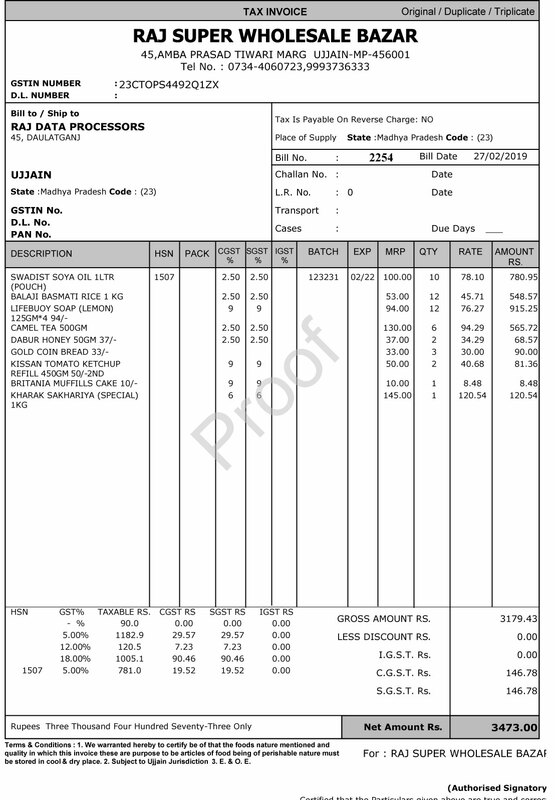 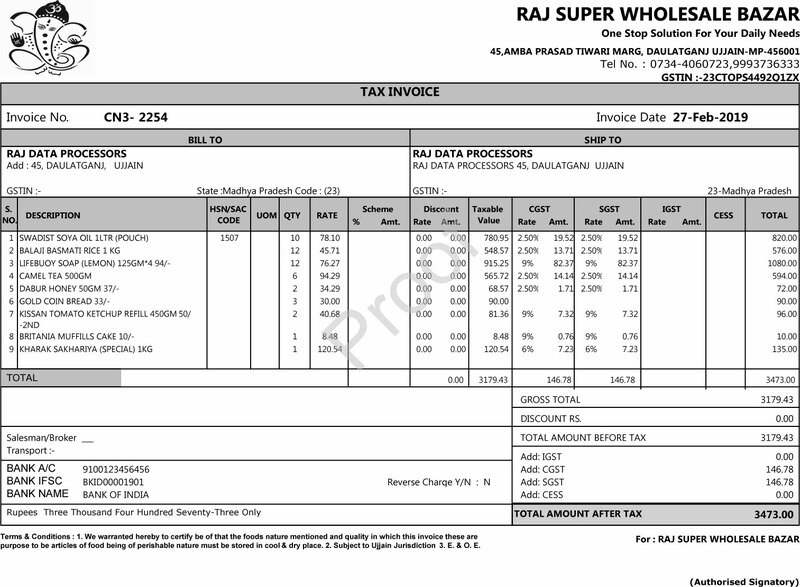 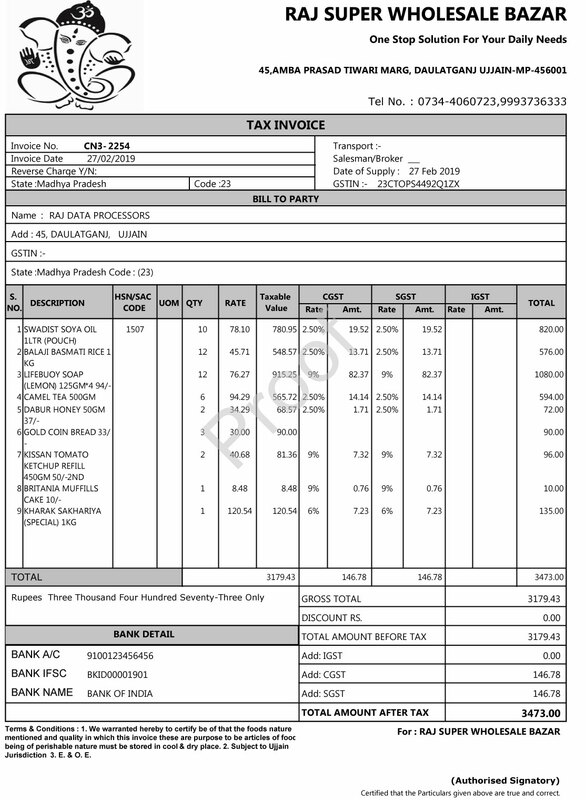 It is difficult to make invoices without help of computer because there are several issues you have to face if you make invoice manually like concept of HSN code, IGST CGST SGST. 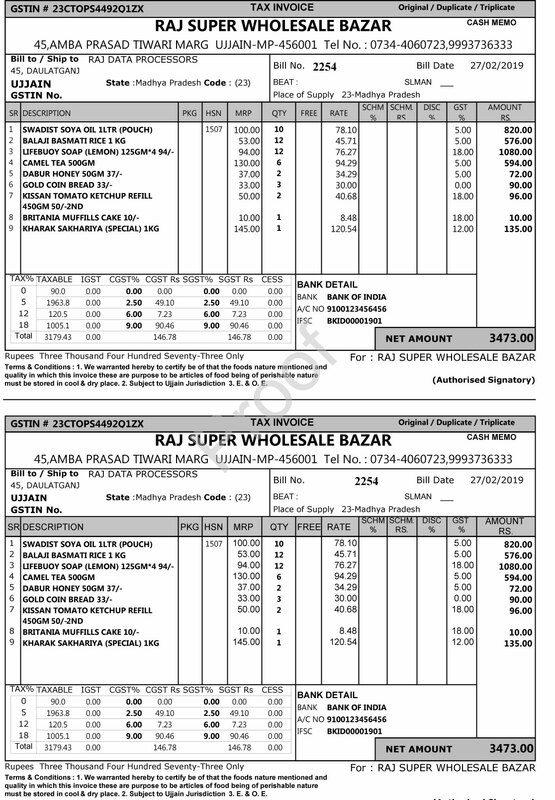 Monthly preparation of GSTR1 GSTR2 GSTR3 is more cumbersome work if you are not using computerized system. At RAJ DATA PROCESSORS, We are providing best SOFTARE for GST billing with Easy to use, User Friendly, minimum input with maximum result facility.